The 147 Snooker Club is a snooker club that is based behind Chopsticks on Queensferry Road in Rosyth. 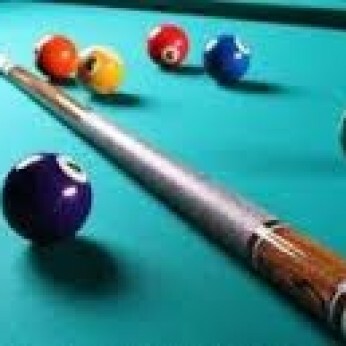 The club has the following facilities 3 full size snooker tables, 1 pool table and 3 dart boards. There is also a full licensed bar and lounge with BT Sports and Sky Sports. Here are the prices for the snooker. £5 Every hour after or £12 for 3 hours.